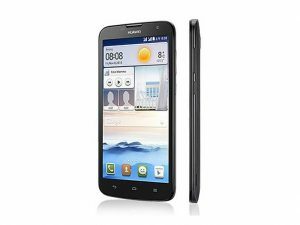 If you are going to sell your Huawei Ascend G730 or have bought a secondhand unit you may want to do a hard reset on the phone in order that you delete all the personal data and settings. 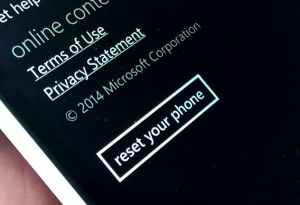 This reset called a factory reset will permanently delete all the data on the phone from the internet settings to the photos and video on the phone. You cannot undelete this so you need to ensure that you backup your phone if you want to use this data again. 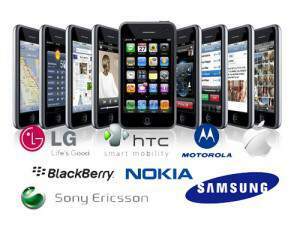 See the other phones in this range as well such as the Huawei Honor 4 Play as well as the Huawei Ascend P1s phones. Before you start the process below you will need to backup your data. There are two option below. There is the manual button pushing option and also the menu reset option. Most pick the menu system as it is the easiest to do for most people.